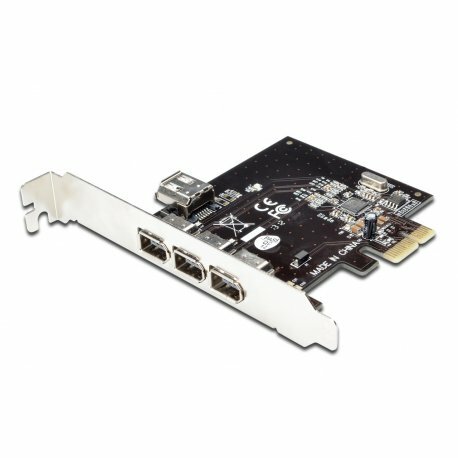 With this IEEE 1394a / Firewire express card you can easily extend your PC system by four additional IEEE 1394 ports. It is equipped with three external and one internal port as well as with a VT6315 chipset. 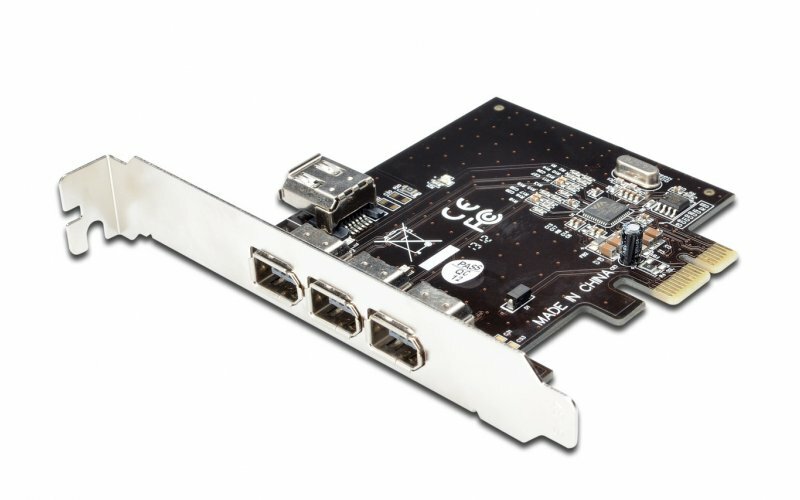 Thus, it supports data transfer rates of 100/200/400 Mbps and can be easily installed in any available PCI express slot with different lane width, thanks to the integrated Hot Swap- and Plug&Play-function.